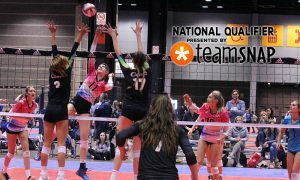 For the first time, PrepVolleyball.com presents a national Top 25 dedicated to club teams that are not traditionally Open level. 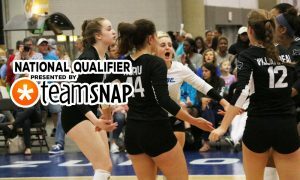 PrepVolleyball has hired me, Jeff Gardenour, to travel to several national qualifiers (and the Bluegrass Tournament) to cover teams playing outside of the Open divisions. 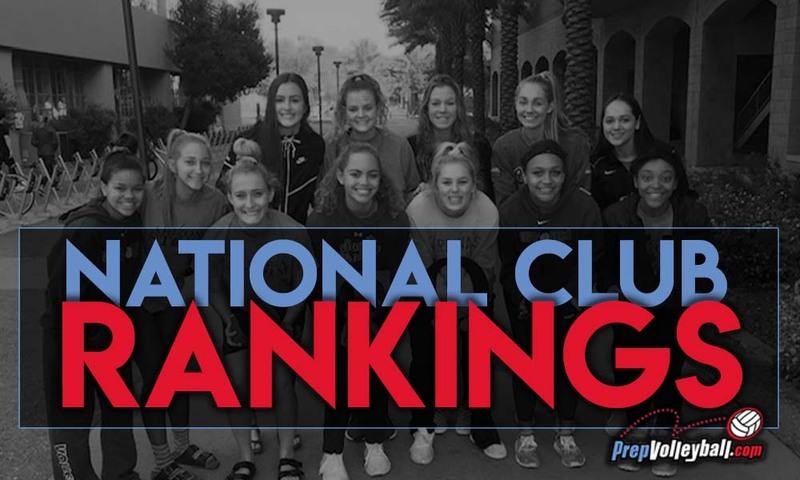 I also am ranking teams, based in part on what I see, provided that they qualify as “non-Open” teams. 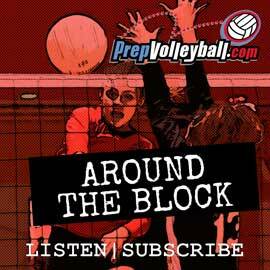 You must login to view this article or subscribe to PrepVolleyball.com! Annual subscriptions start at just $1.87/month! 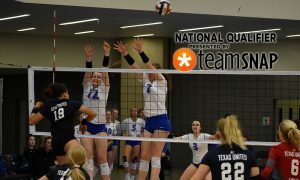 TAV 17 Blue athletes had a supreme showing on Day 3 at LSC. 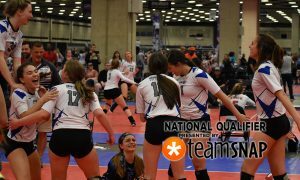 AVA Texas 15 Team Rox celebrates a successful day in Dallas at LSC.